Want to see how efforts are going to curb phosphorus flowing into Lake Erie? 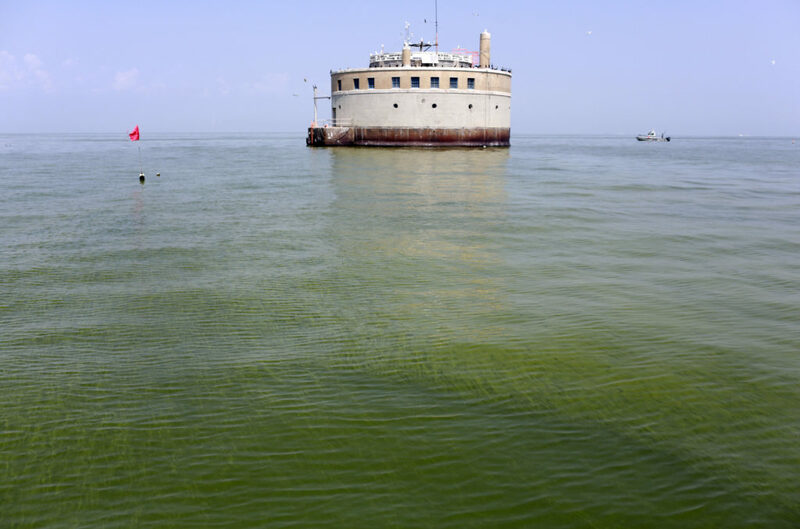 The Great Lakes Commission launched ErieStat, a website that tracks the phosphorus causing the annual blooms – plus plans to reduce phosphorus. Eventually the site will show how the plans are working.